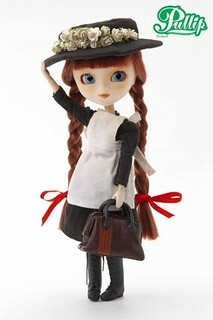 The Regeneration series of dolls debuted in 2012. 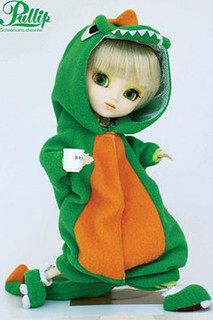 The series was described by Groove to be the result of many requests by fans to have a new version of popular older releases made. 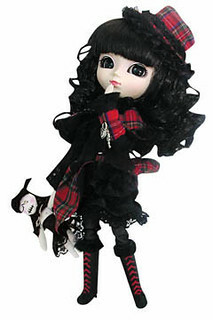 The Regenerated Pullips have faithfully recreated stock unfortunately most of the dolls of the dolls that inspired the Regenerations dolls were Type 2 Pullips who had much larger feet than Type 4 Pullips so shoe fit may be an issue depending on the release. 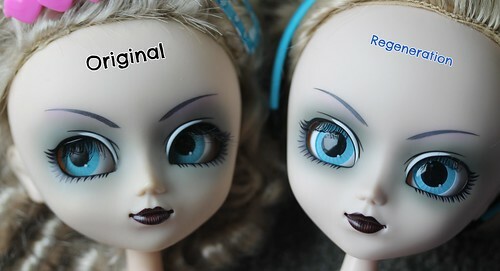 Though the makeup of the original releases was faithfully recreated Pullip’s face mold has subtly changed over the years so the Regenerated dolls have a bit of a different appearance even if they have the same face up, here is a side by side comparison of Principessa and Regeneration Principessa’s face ups so you can get an idea of how they compare. 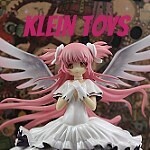 The lined debuted in March of 2012 with the simultaneous releases of Regeneration Fantastic and Regeneration Fanatica . 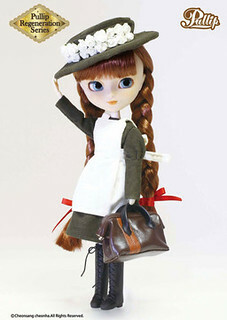 The next two dolls in the series Regeneration Moon and Regeneration Anne Shirley were released side by side in April of 2012. 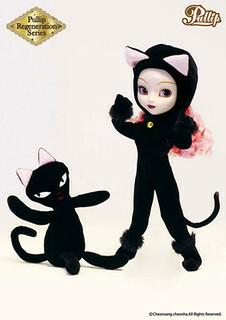 Regeneration Noir was released by herself in May of 2012. 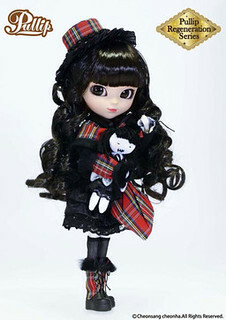 In June of 2012 Regeneration Paja joined the Regeneration doll series. 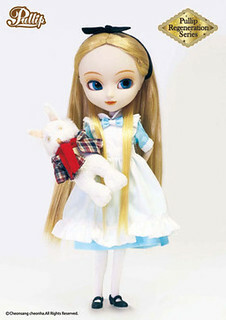 In August of 2012 the final doll in the Regeneration line , Regeneration Principessa was released. 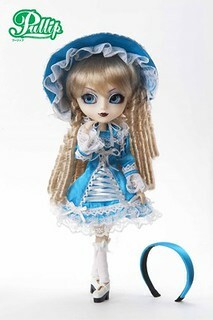 Note- Some of the early Pullips had shiny faces notably all of the Type 1 and some early Type 2 Pullips had shiny faces, the Regeneration series recreated this effect so both Regeneration Noir and Regeneration Moon have shiny faces all of the other dolls have matte faces. 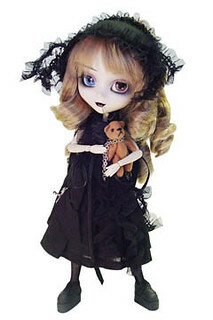 For more information about the Regeneration series or the original dolls that inspired them please see the Pullip Release Lists; the original releases of the dolls can all be in Part One of the release list and all of the Regeneration releases can be found in Part Two of the release list.